Lauryn began her love for music and dance at the early age of 6 years old. She began playing piano and singing. Her first vocal performance sung was captured by many and she later went on to win the Whitby Idol award for 4 years from 2012- 2016. Lauryn also began her dance training at the age of 10 and continues to dance competitively. Lauryn trains extensively in jazz, ballet, tap, lyrical, hip hop, contemporary and acro. 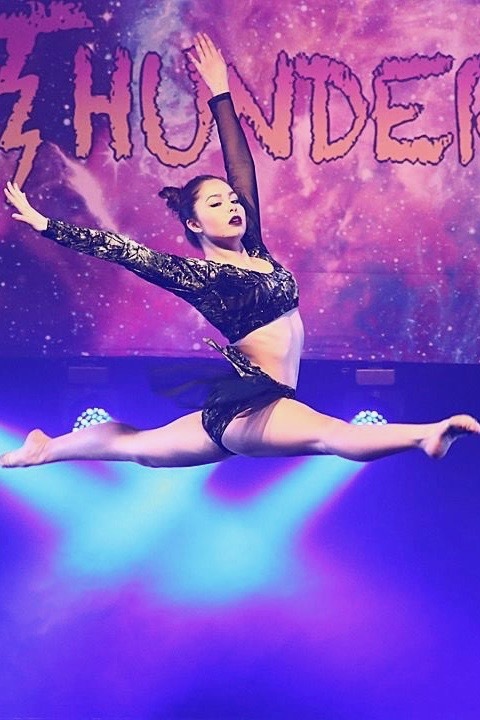 Lauryn has received many honors and titles that range from judges 1st place awards, top overall solo dance award, and numerous overall and special awards. Lauryn continues to train and improve her dance and music. She has trained in New York City with the Broadway Artists Alliance program where she has worked with industry choreographers such as Jeff Shade. She plans on continuing her dance studies in hopes to become a professional dancer one day.